The PowerBook was the professional line of laptop before Apple transitioned to MacBook Pro. Apple's move to standardized internal parts within models makes it easier than ever to repair or upgrade your machine! 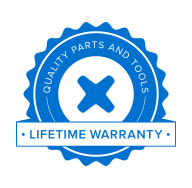 Please select your category above for parts, troubleshooting, and repair help!